There is no denying that UK holiday goers depend on their leisure vehicles. Living without your homely caravan would be virtually unthinkable. It is because of these precious mobile homes that we can cram so much into weekends away. Imagine then, how awful it must be when they are stolen. Caravans bring together the comforts of home life with the peace and quiet of a holiday. They are not a cheap commodity, making them a target for potential thieves. A potential thief with their eye on your caravan and the right equipment will have no issue hitching your vehicles and making off with it. Many leisure vehicle owners are unaware of modern vehicle theft techniques that bypass standard security. Attacks such as Signal Jamming, Keyless Entry, and Relay attacks can catch you unaware. Once an attack is complete, someone can make off with your caravan or motorhome without any issues. 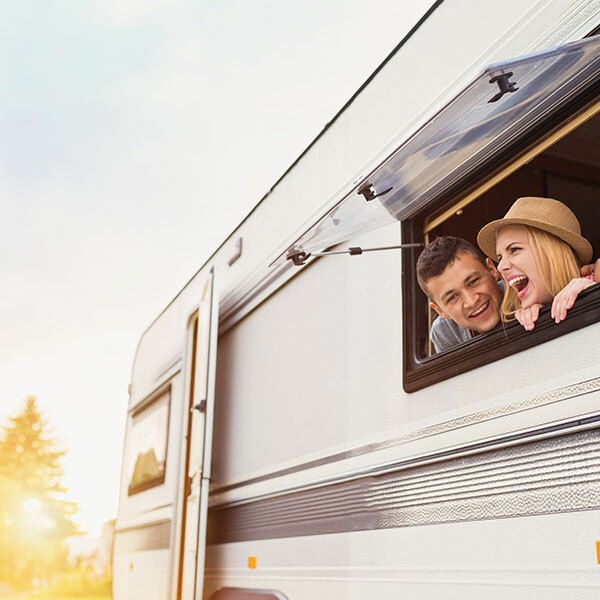 The impact of caravan theft is about more than losing your vehicle, there are both financial and emotional consequences. 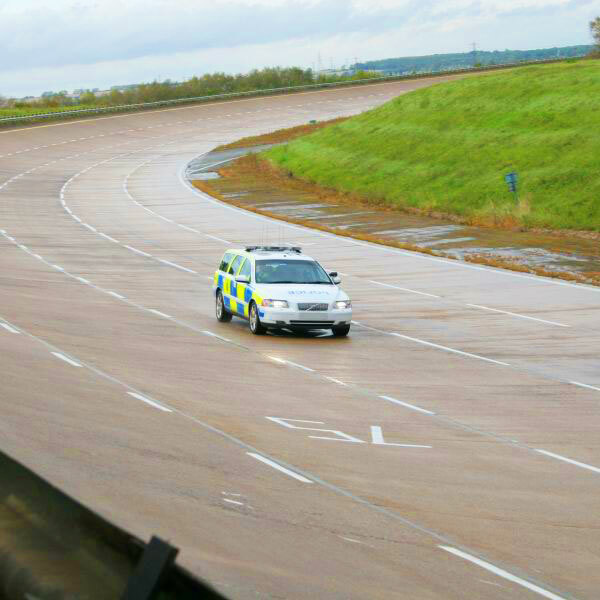 TRACKER's police liaison team, including a former senior officer, works daily with the UK police forces, ensuring the swift recovery of stolen vehicles. Installing a TRACKER product onto your caravan means you have nationwide support from every UK police force, considerably improving the chances of recovery. TRACKER work to continually innovate our products to ensure caravan owners always have peace of mind. Our products feature a patented VHF technology that is resistant to GPS/GSM signal jamming and can locate vehicles underground or in shipping containers. The following products are perfect for tracking caravans in the event of a theft. Caravan tracking with TRACKER is available with partial European coverage. 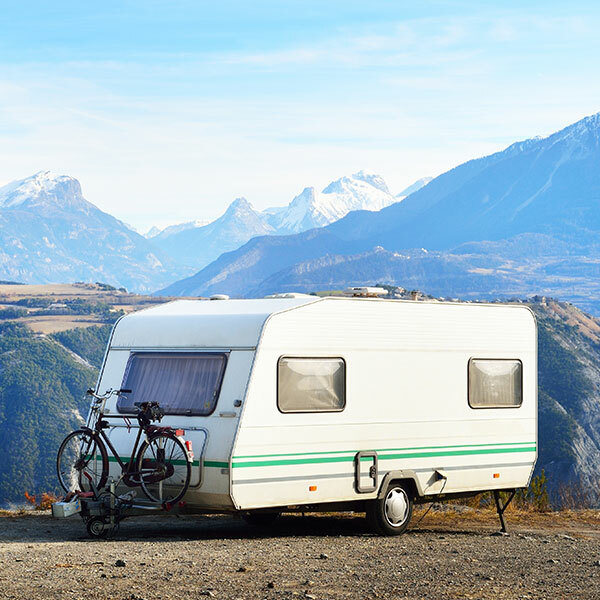 If your caravan is stolen with a TRACKER product installed and then shipped away, our team is able to track it throughout the UK, France, Spain, Poland, Italy, Holland and Luxembourg. Just want to say massive thank you for brilliant customer service. TRACKER has been worth the money. Always hoped we would never need it for what it was for. Proved as an invaluable piece of technology.